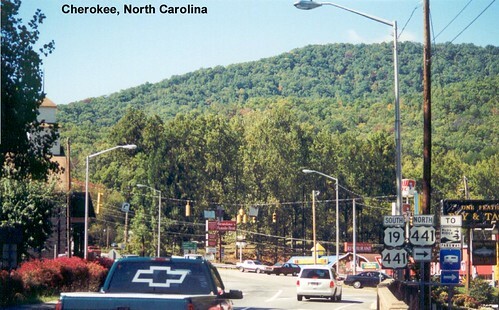 Crossing the North Carolina state line as we head south on US 19E. 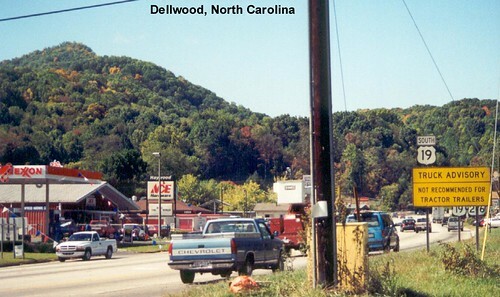 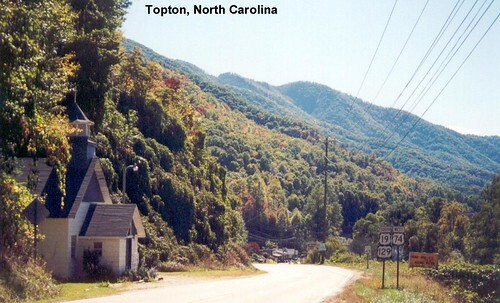 US 19E in North Carolina was a narrow curvy road so it was difficult to stop and take pictures. 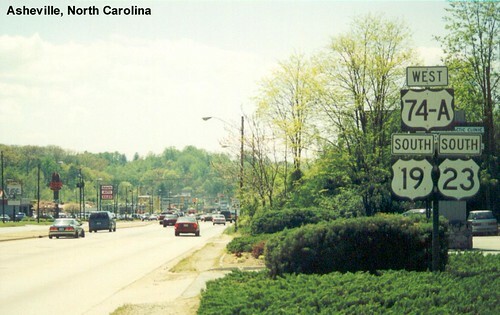 After meeting US 19W we find ourselves back on US 19 again. 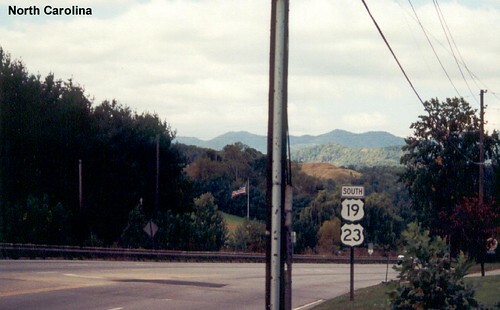 US 19 shares the US 23 freeway as we head south toward Asheville. 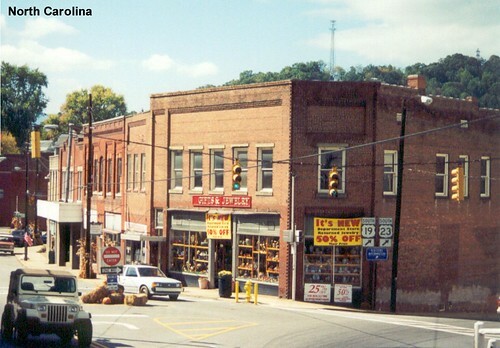 US 19 is still multiplexed with US 23 as it heads through Canton. 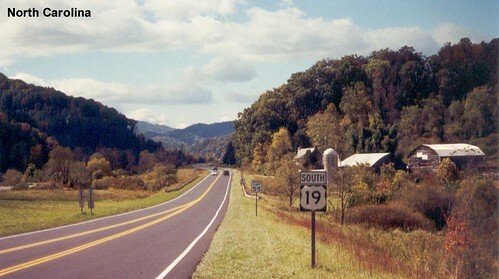 US 19 winds its way through the mountains.